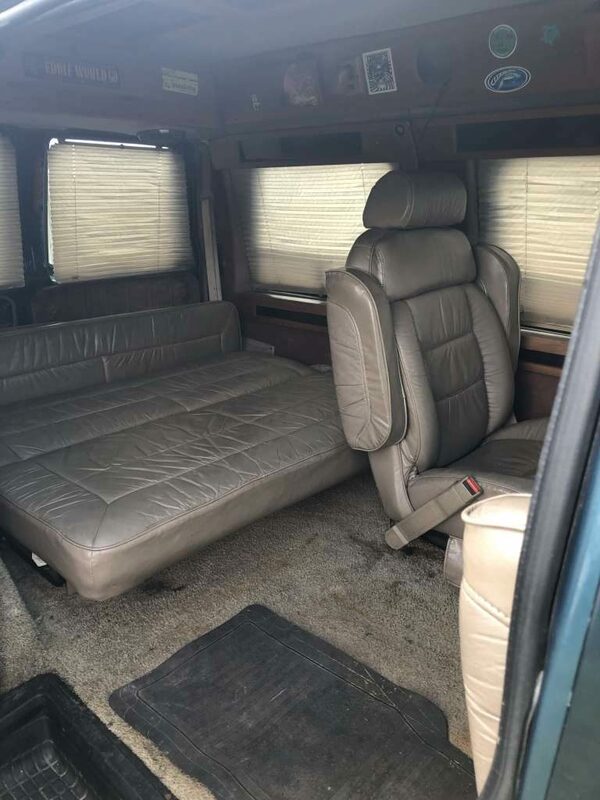 2nd owner Safari van with 2" lift and lots of newer parts. Body is straight - never been in a wreck. Glass is perfect. Factory conversion by "Geneva" features an extended topper, fold out electric bed/bench seat. 2" Overland lift allows for aggressive mud/snow tires and lots of ground clearance. 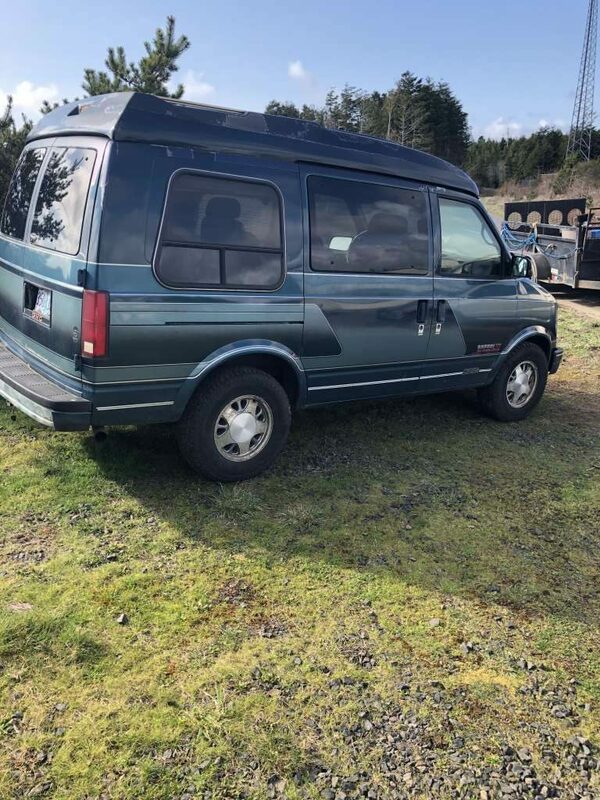 Van needs motor work or new motor (approx $2k installed) - it runs as is but will need rebuild or used/new 4.3l motor. 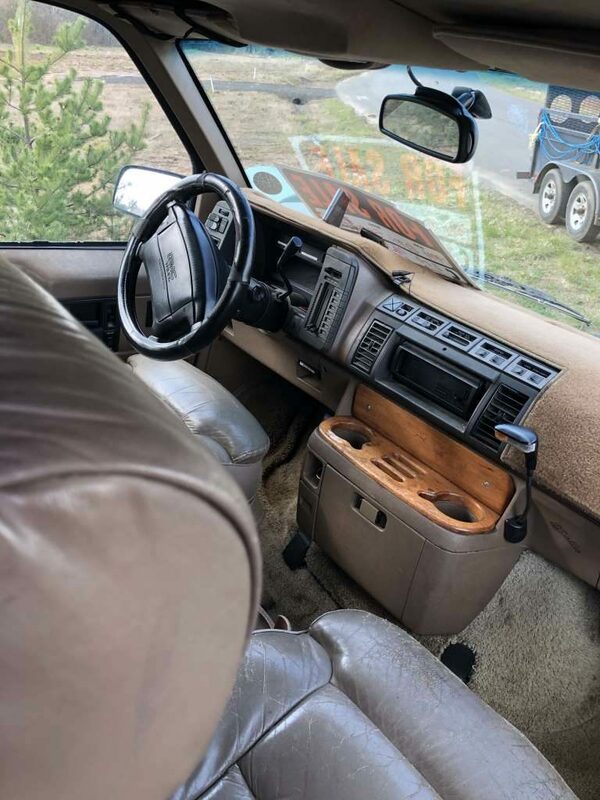 Newer parts include: re-built front end (drives straight like a champ), brakes, alternator, water pump, fuel pump, radiator, exhaust, tires, and more. Factory installed towing kit. 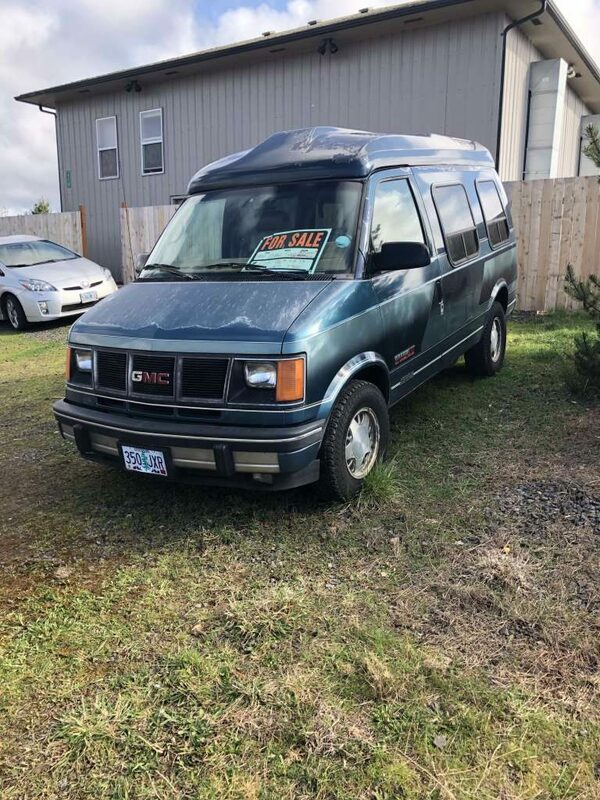 This is an older van and potential buyers should consider this a project. 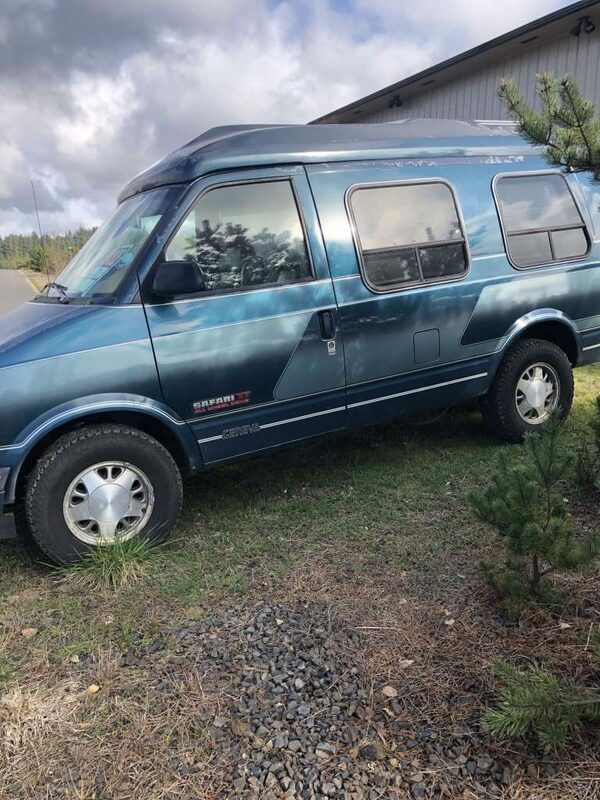 The potential for this van is incredible. It just needs a new motivated owner. These are rare and hard to find in this condition. The AWD works amazingly. I have many receipts and service records for the vans entire life. Email for more info this won't last long.